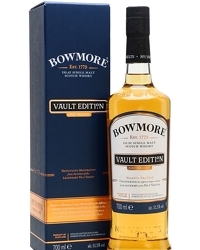 Bowmore has announced the release of Bowmore 1965, the latest expression in the Vaults Series. 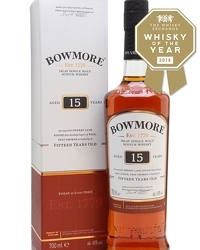 Having matured for 52 years at Bowmore distillery the home of the world’s oldest scotch maturation warehouse, and benefitting from a careful aging process over the course of many decades, Bowmore 1965 is one of the rarest and most refined whiskies the distillery has ever produced. 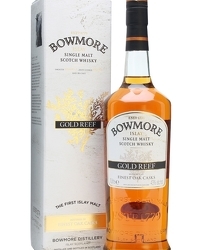 Over this time, the limited-edition whisky has unlocked the flavours of rich and balanced smoke, so distinctive of 1960s Bowmore whiskies. 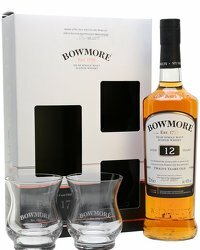 The expression is testament to the craft and patience of Bowmore’s esteemed whisky makers who allowed the liquid to mature for so long. With a rich natural colour, complexity and intensity that has rarely been seen in a single malt. 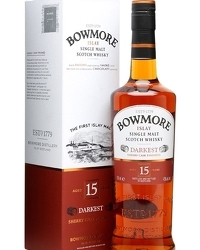 On the nose, Bowmore 1965, tasted at cask strength (42% abv) offers elegant bursts of fragrant fruits, sweet bees wax and intense dark chocolate, developing into burnt heather and a fresh spring flower finish. 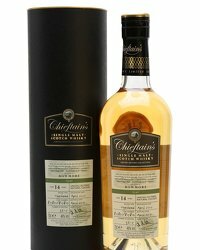 Perfectly balanced with a touch of jasmine, dried fruit and apricots, this single malt is best savoured neat. 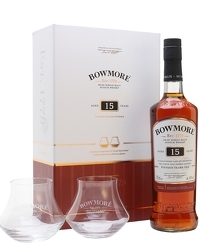 David Turner, Bowmore Distillery Manager, stated; “This is the 3rd Bowmore release under my tenancy and is certainly one of the most remarkable whiskies we have produced during my time here. 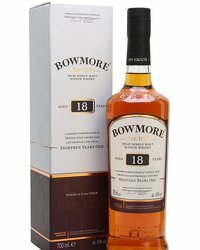 Bowmore 1965 demonstrates the rewards of our meticulous aging process and showcases the quality of whiskies coming from our talented and dedicated distillery team.